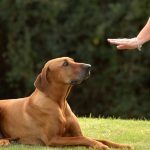 Are you wondering about your dog’s bad behavior? Do you curse him for what he does? Stop cursing him; maybe the problem is with you or what you are doing or rather not doing for him. A professional dog trainer with a decade of dog training experience says, “Everything was a problem with my dog; endless barking, growling at strangers, growling at friends, growling in general, peeing and pooping in the house, never coming when called. When I say I tried every dog training program known to man, I’m barely exaggerating.” And then he discovered Dogs Tactics which were not only helpful for him but numerous other dog parents. 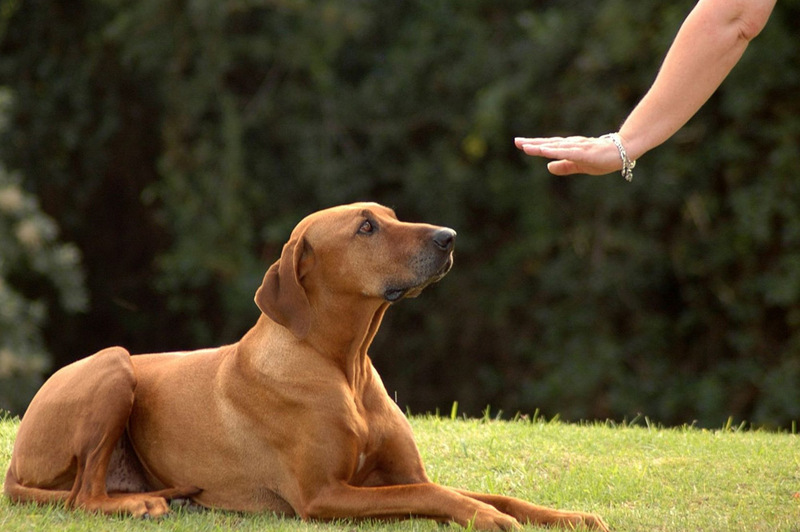 It’s important to understand the reasons of your dog’s bad behavior and act accordingly. Here are some possible reasons. Health issues are one of the major reasons for behavioral problems in dogs and they are usually missed. It can easily be imagined that if something is paining inside you, won’t you be irritated and disturbed? The difference between you and your dog is that the poor animal cannot tell his problem! Health problems that can lead to bad behavior include sore teeth, ear infections, skin or other allergies, arthritis, digestive issues, thyroid problems, luxating patellas, epilepsy, hip dysplasia, eyesight or hearing loss, yeast infections and cancer. Therefore if your dog seems to be irritated, it’s advisable to take him to the vet. Just like humans, dogs are distressed if they become idle. 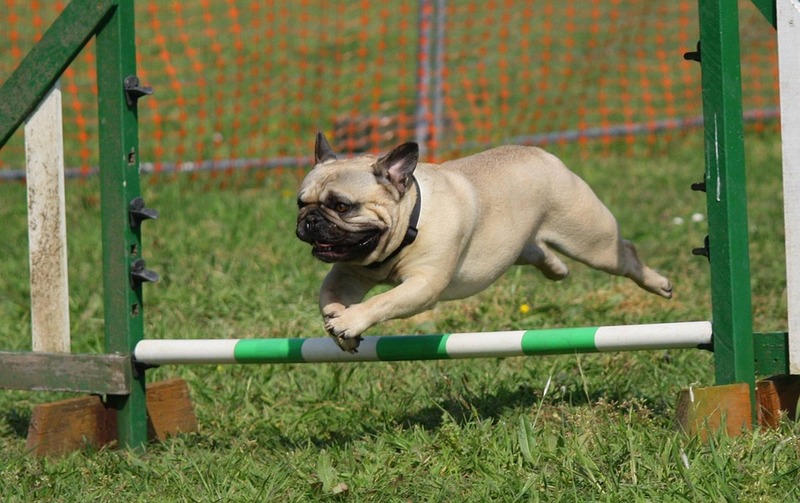 An active dog is always happy and so, won’t growl at you or your guests. Thus, you should give her plenty of exercise besides on-leash walks. Let her run, play with a ball or a string, climb poles and stairs and do a lot of other activities, so that she will become stress-free. Get her toys which will make her do all these activities. And don’t fail to take her to a dog park where she can meet other dogs and get social. A dog that has a good mental trigger is always well-balanced. Mental activities are equally tiring as physical activities. All in all, your dog should be mentally tired too for proper utilization of what he consumes daily. A good way to work him mentally is to hide his food or spread it around the yard, and let him chase it. Actually dogs love food hunting. Sometimes your dog’s bad behavior may be hereditary. Therefore, it’s essential to check about the temperaments of a puppy’s parents before buying that puppy. If they weren’t, your puppy may show a bad temperament. However, such genetic issues can be overcome with a proper training program like the above-mentioned Dogs Tactics. Barking, pulling on leash, rolling on dead things, eating poop, guarding food, jumping to greet, growling when threatened, peeing and pooping in house, chewing things, chasing and sometimes killing small animals etc. actually come under normal dog behavior for certain breeds which may be mistaken for bad behavior. It’s just cruel to blame your dog and punishing her. 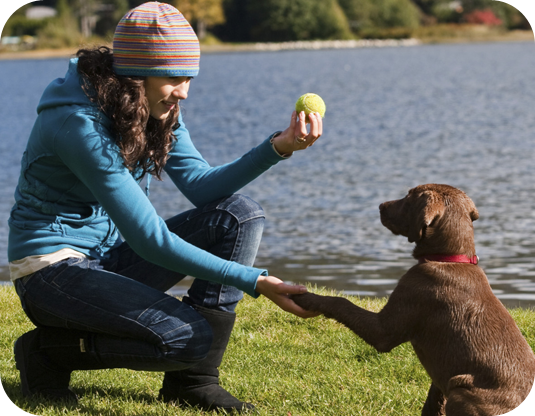 Instead, proper training can help you to bring the changes in your dog as you desire. If you allow your dog to jump on you when you wear casual clothes and punish her for jumping when you wear your best clothes, is that fair? Not at all! The poor animal cannot understand what she is being punished for. She cannot identify the difference in your clothes. Therefore, whenever you want to make her understand that she shouldn’t do a certain thing, be consistent in it and that too, in a kind way. To bring the changes you desire in your dog, you should first change yourself and the most important thing is to be kind and considerate. Your dog is like your other children and should be treated the same way.